Hi! I'm Melissa, the owner and designer at Wild Arbor Flowers. I fell in love with flowers early on, and although life has taken me across this country and back, I've found a way to work with flowers whenever I could. I feel lucky to have worked with studio florists and in flower shops on both coasts and in the middle! 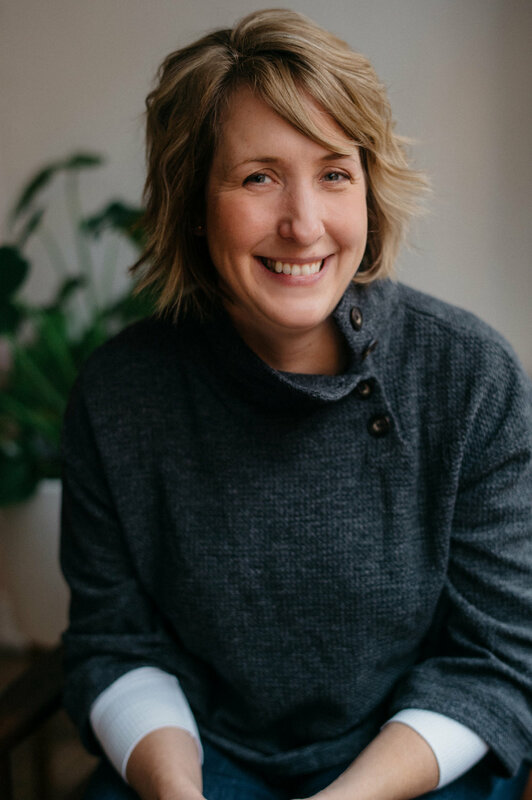 Before starting my own business, I received professional training through the Michigan Floral Association and attended master’s workshops with the Little Flower School of Brooklyn, Françoise Weeks and Holly Heider Chapple. I’ve enjoyed studio intensive trainings with Bloom Floral Design and Passionflower Events and am always looking opportunities to collaborate with other designers. 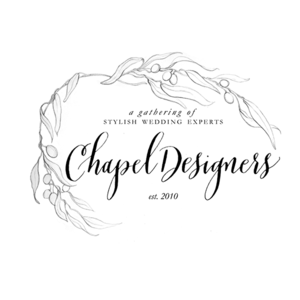 I'm a proud member of Chapel Designers, an international collective of florists and other wedding professionals who work together to stay ahead of the latest trends through sharing inspiration, techniques and support. I'm also excited to be sourcing flowers locally whenever possible through the Michigan Flower Growers' Coop. When I’m not flowering an event, I can be found chasing my four amazing wonders who are growing up faster than I ever thought possible. Let's get together soon! Can't wait to get to know you so we can design something amazing for your special day!